Cross-border payments company Payoneer announced today it has received funding from China Broadband Capital (CBC). While the amount of funding was undisclosed, the company specified that this week’s Series E-1 round follows the $220+ million Series E round received last year. This adds to the company’s total funding amount, which previously stood at $270 million, reports Julie Muhn at Finovate (Banking Technology’s sister company). The company, which facilitates mass payouts for businesses looking to transfer money internationally, will use the funds to strengthen its global partner programme and to bolster investment in its China operations. Payoneer’s money-transfer solutions enable millions of businesses from more than 200 countries to reach new audiences by facilitating cross-border payments. The technology supports companies such as Newegg, Airbnb, and Fiverr; as well as Amazon, Google, Airbnb, and Getty Images, who use Payoneer’s mass payout services. In June, Payoneer opened offices in the UK to take advantage of the Brexit opportunity. Currently available in Texas, California and Israel. 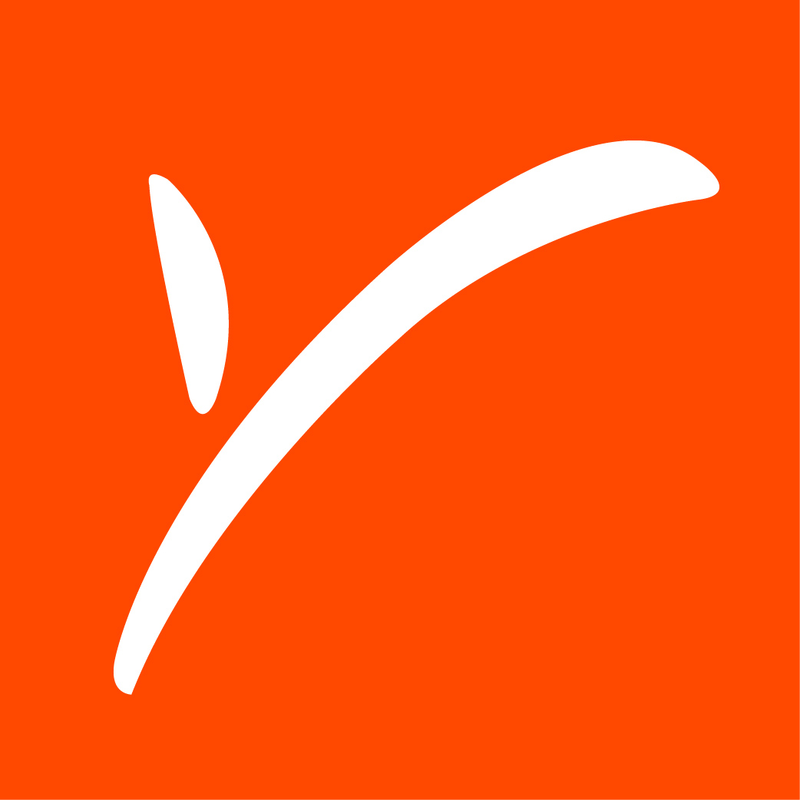 E-commerce platform turns to Payoneer to send payments to more than 200 countries. Jani Gode’s knowledge of payments compliance reaches to parts of the globe that are about as far away from the small Minnesota farm where she grew up as you can get. Gode leads the global compliance program as chief compliance officer at Payoneer, an online payments company founded in 2005 that enables businesses to send and receive cross-border payments.